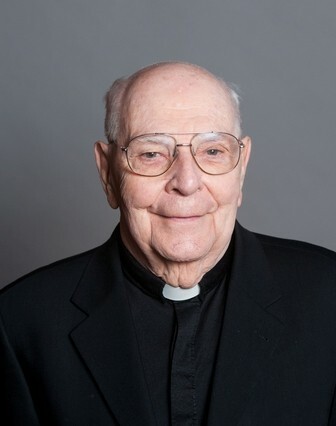 Father Schemel has been with Georgetown University for nearly 30 years, serving as Catholic Chaplain in the Office of Campus Ministry and, for over a decade, as its Chaplain to the Staff through the Department of Human Resources. Before coming to the Hilltop, Father Schemel was manager of the National Jesuit House at Riggs Place in Washington, DC, chief operating officer at Woodstock College in Manhattan, NY, and administrator of the Pontifical Biblical College in Rome, Italy. 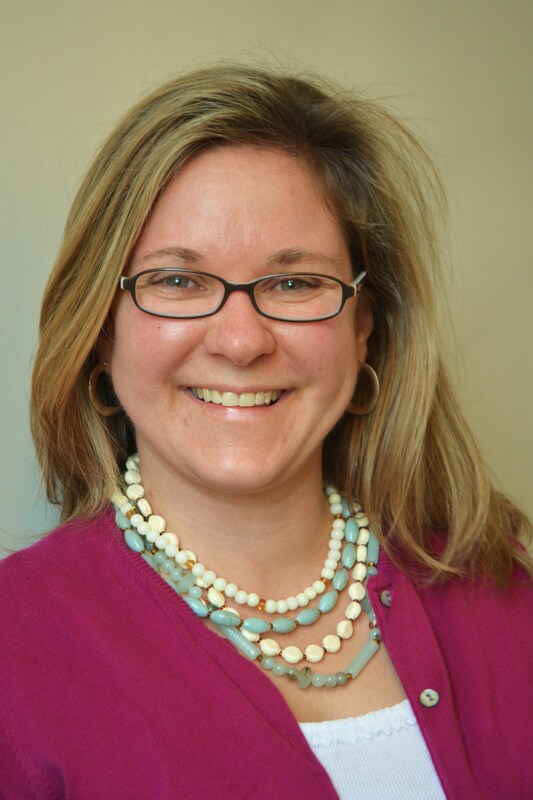 Lisa is a mindfulness-based psychotherapist, yoga teacher, Reiki Master, and mom to two little ones. A former Wellness Counselor with GU Wellness and FSAP, she is dedicated to sharing the encouragement and wisdom of her teachers and experience with the Georgetown Community. Passionate about giving people tools that easily weave into their daily living and working, Lisa’s goal is to assist the community in feeling lighter, calmer, and happier; body, mind, and soul.